How’s Janet Jackson Pregnant At 49? Shahin Ghadir, a double-board certified doctor in obstetrics and gynecology, tells Us Weekly the “Dammn Baby” singer most likely used a donor egg, because the average age of menopause in the U.S. is 51. 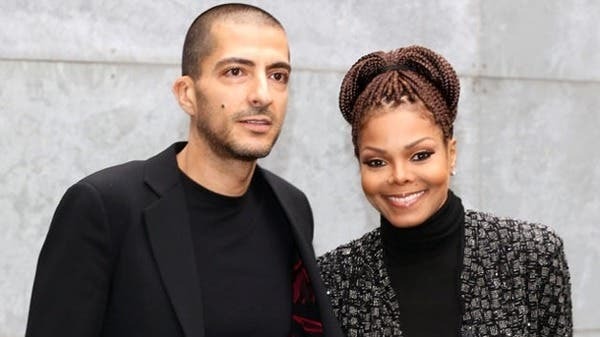 Read : Janet Expecting Baby At 49. 8 Comments on How’s Janet Jackson Pregnant At 49? Well, I’m very impressed with your report on infertility and Janet Jackson. Your website and posts they are very nice and useful to us. I got such a great information from this site only. Amazing work, Chimezie Irobiko. Good information. You did a great job on this topic.Thanks for sharing this information. Keep up the amazing work. Grateful for the articles I’ve read so far. Thanks a lot for this update on Janet Jackson. You have a wonderful blog. how you presented the details on Jackson’s baby boy. Too cool!